Al-Mahadul Islami As-Salafi Mutawassita (VI) To Fazilalt (B.A) For boys. (Arabic/Urdu Medium with basic Modern education Subject. In Mahad a charitable hospital named 147 Abdullah Charitable Hospital 148 is established in 2007.The aim of the Hospital is to provide cheap treatment for public and free treatment for poor persons, staff and students.The Glorious Achievements of the institution…. 1. Breilviat (History and thoughts). 2. Fitnon ki Sarzameen ,Najd ya Iraq. 3. Dunia mein Qabr-Parasti Kyunkar Phaili. Facilities Provided to Male and Female Students at Residential Educational Institutions. who opt for the Arabic and Islamic courses leading to the higher degree of Fadeelat or join the program of memorization and recitation of the Holy Qur’an. 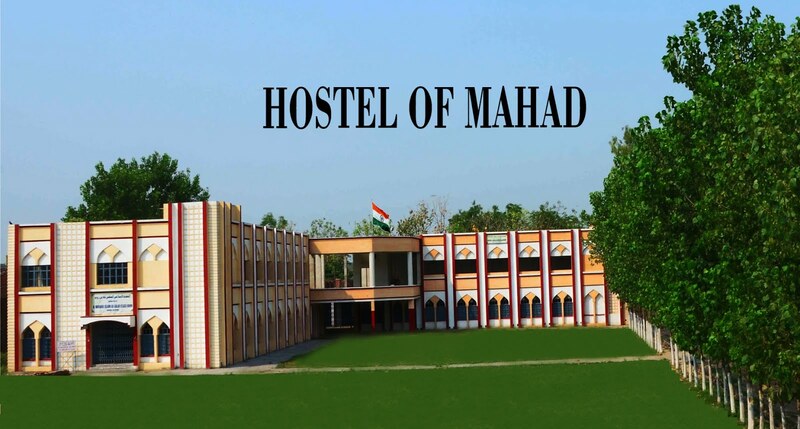 In the institution the students gain free education and the institution provides all facilities like boarding, fooding, clothing, books & Computer Skills etc. The teachers organize monthly and weekly religious Programmes in Richha and nearby villages and towns but this Mission will be Global within few days. The Mahad library aims at providing access to its & primarily for the use of faculty Student and staff. Its holdings should reflect their interest largely. Sports play a great role in our life as it keeps us healthy,wealthy,active and shapes our body & make it strong. It helps children to develop mental and physical toughness.